Sunday 8 July will be a big day for Europe’s rivers and lakes as tens of thousands of people take part in the Big Jump – joining together to demonstrate their love for the continent’s waterways and to call on politicians to protect them for the benefit of people and nature. 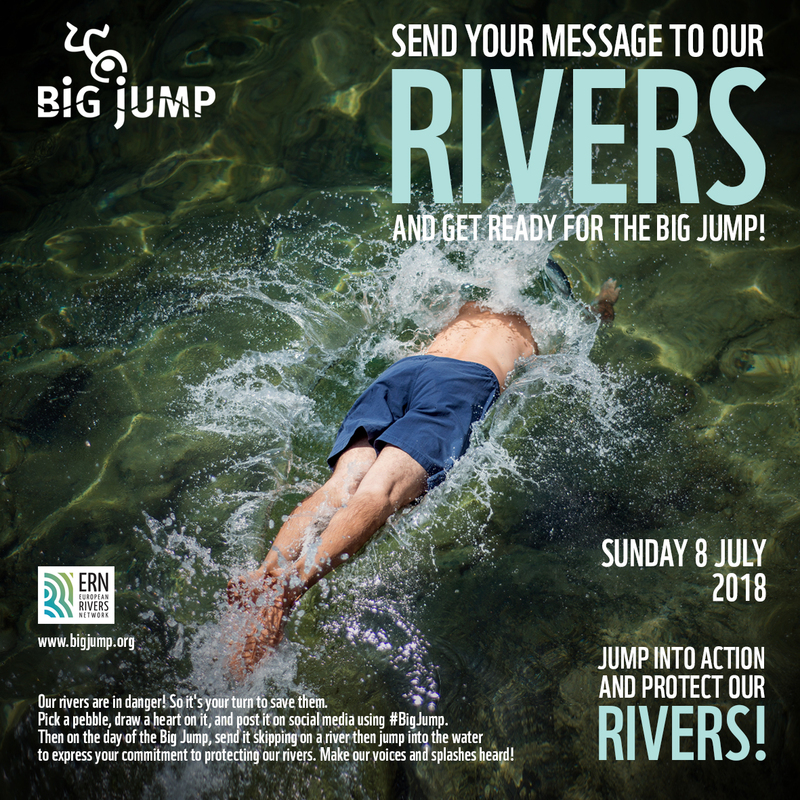 From Spain to Portugal, people will participate in simultaneous events as part of the Big Jump - jumping, diving, wading, kayaking and swimming in streams and ponds, rivers and lakes. WWF offices alone are organising 27 events. 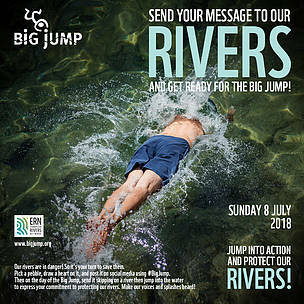 Founded by the European Rivers Network in 2002, the Big Jump is now an open source event with official and unofficial events being held across the continent. And this year, the organisers are expecting a record number of events – as people take the opportunity to send a clear signal to the continent’s decision-makers. 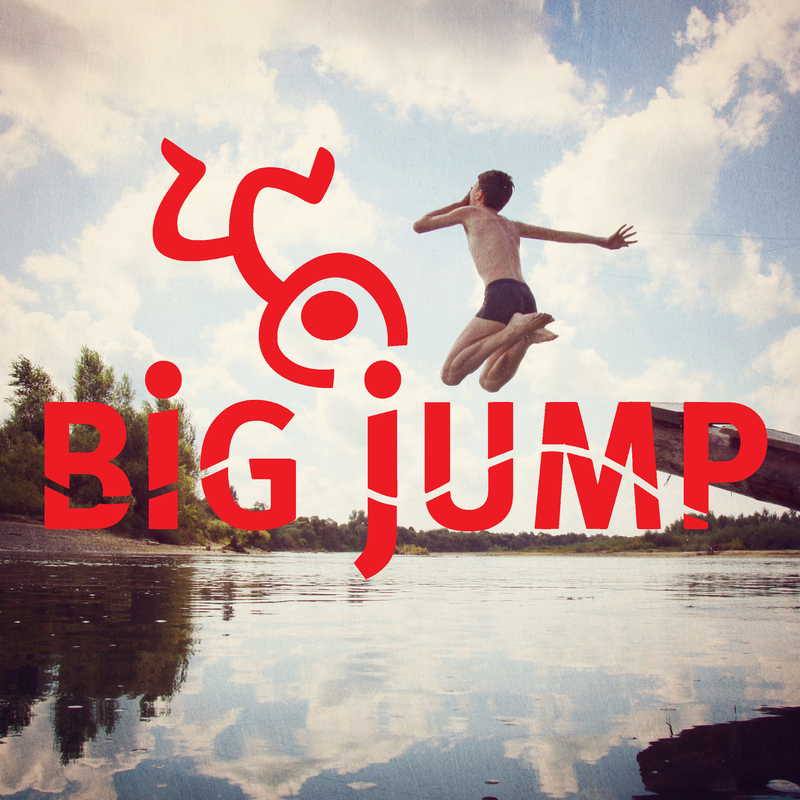 And it is easy for anyone to participate – simply go to the Big Jump website to find out where events are being held or register a new one. 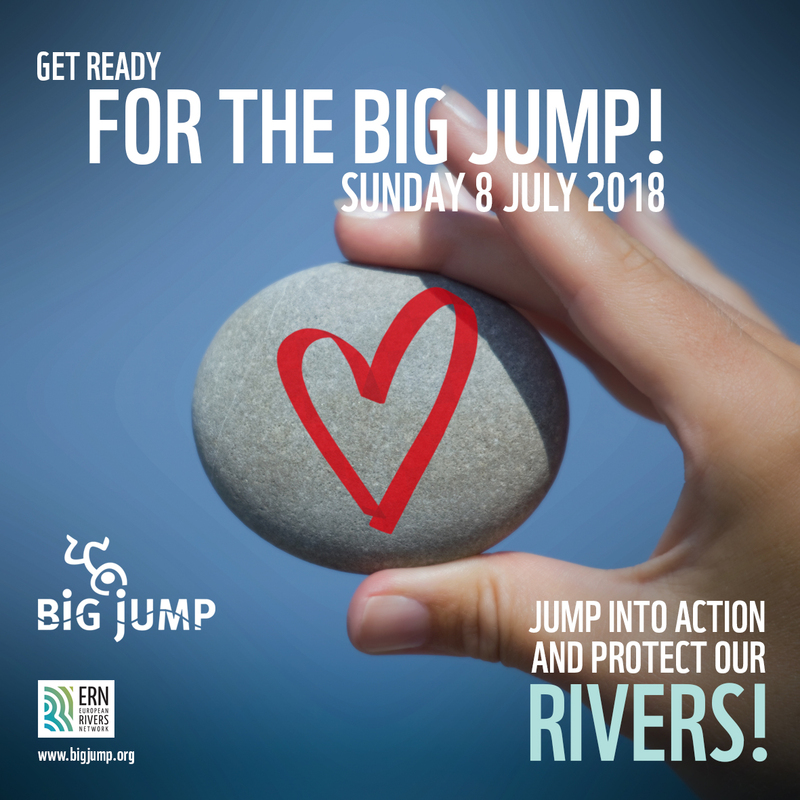 "The Big Jump is a fun day out for people in places that they love but it also has a serious purpose: Europe's leaders must do more to protect our wonderful waterways," said Stuart Orr, WWF Freshwater Practice Lead. "Concerns are growing that some countries and certain industries are seeking to weaken the laws that safeguard Europe's rivers and lakes – 40 percent of which are already in a poor state. The Big Jump is a chance for Europeans to make a splash that decision-makers will hear,” added Orr. Across Europe, freshwater ecosystems are deteriorating and species disappearing due to pollution, habitat destruction, fragmentation by dams and excessive use of water. Strong legislation is the only way to reverse this deterioration and it already exists in the shape of the EU’s Water Framework Directive (WFD). But moves are now afoot to water it down. The WFD is one of the most ambitious and innovative pieces of European legislation in history and critical to hopes of restoring and protecting Europe’s most freshwater systems. Governments should be ramping up their ambition to radically improve the status of their rivers, lakes and wetlands. Instead, the policy is currently being reviewed, providing the perfect opportunity for countries to weaken those standards. “A weaker Water Framework Directive would have terrible consequences for the health of our waters, their biodiversity and the crucial services they provide across Europe,” said Orr. 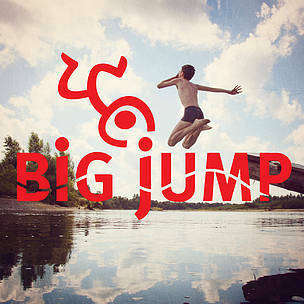 Big Jump will also be different this year because it is not just about jumping. People across Europe will be showing their love by painting hearts on pebbles and placing, throwing or skimming them into their favourite river or lake – as a way of highlighting how much people cherish clean, healthy freshwater ecosystems. Big Jump is a fun day out for all the family. But with a serious purpose - save Europe's rivers.